Collection of images from Morningside jobs, and testimonials from our customers. Images from our next valuable customer, complete house renovation. check more photos to see how we did. Another happy customer! Click on view more button to see images from Darnell Road house renovation. House extensions in Edinburgh built by ARJ. We are an Edinburgh based building company offering house extensions and general building services. The company specialise in domestic house extensions, home conversions, home refurbishments and commercial contracts. The company have been an established builder in the Edinburgh area for over 20 years. When ARJ build house extensions we take all the stress from the customer as in house staff complete all jobs from start to finish including the building design , architectural planning , structural engineering and obtaining local authority building warrants and arranging planning applications for home extensions. Customers looking to extend their home with a loft conversion or with a house extension or general building requirement will be visited in person by the owner of the company, on agreement to proceed with work and full project planning being agreed, building work will only begin when the customer is fully aware of all stages of the project. Our Edinburgh house extensions team are efficient, reliable, and trustworthy and treat all customers' homes with the greatest of respect from home extensions to new home builds. 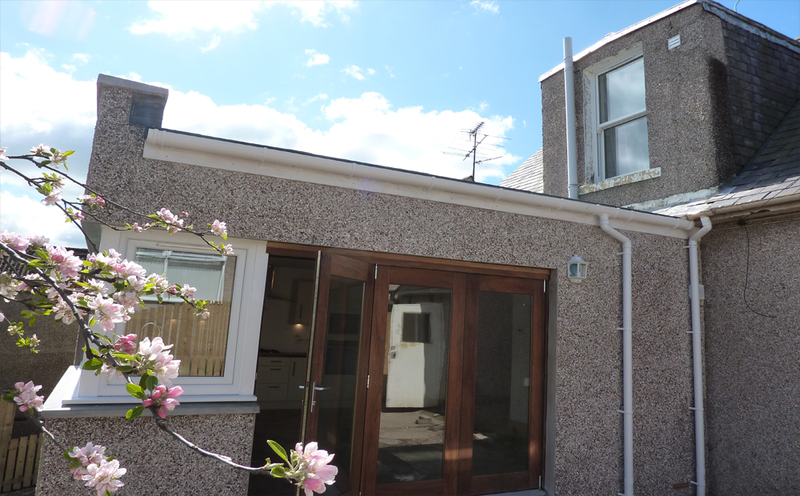 All contactable references confirm the company are among the few highly recommended house extensions specialists and general builders Edinburgh has to offer. Recommended builders working within the Edinburgh and Lothian areas covering a 30mile radius offering building services, structural engineering, architectural services, new homes, house construction, house extensions, loft conversions and house renovations assisting in planning applications, building warrant applications and new builds in the Edinburgh area. 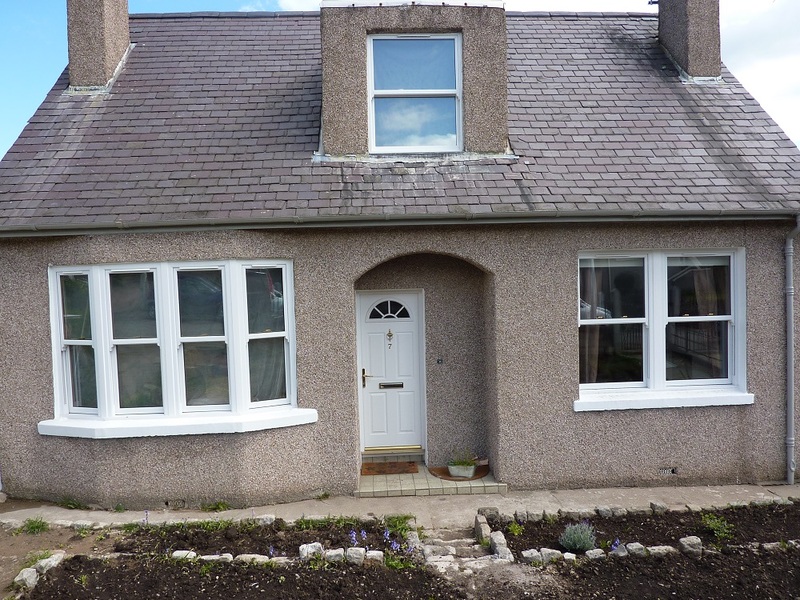 We provide services for home owners in Edinburgh and surrounding areas. If you're looking for builder in Edinburgh and want a company of some repute, look no further! You've finally decided to go ahead with the house extension. You've been planning this for a while so why rush into a contract with just any house extension builders in Edinburgh? You want someone who will put as much care into building your house extension as you have put in your home. Ground floor and up to second floor extensions. You want someone who will put as much care into building your house extension as you have put in your home. Ground floor and up to second floor extensions.Free detailed quote.We'll match all doors, windows and other finishes to the existing style of your house. 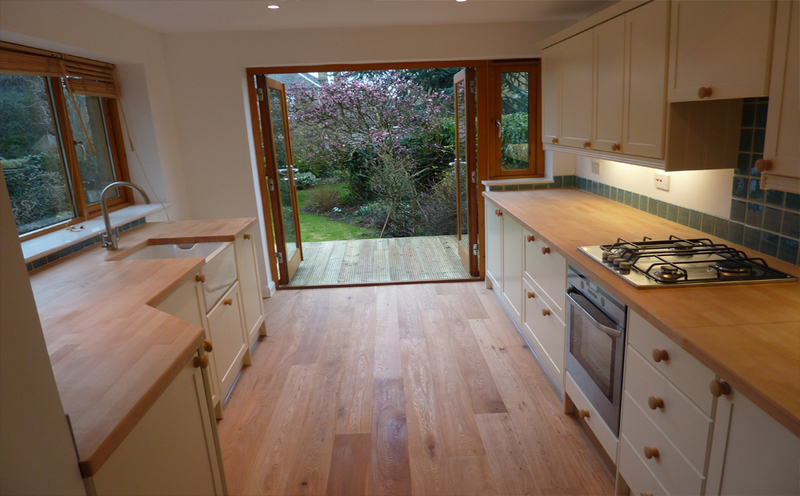 Do you need a kitchen extension in Edinburgh? We design and build house extensions to create your ideal kitchen. Whether it be a single level extension or garage conversion to enlarge your kitchen. Conversion of a garage in Edinburgh area is a popular and relatively low cost method of increasing the floor area of an existing property. The extra space can be used to form extra rooms, or to enable the enlarged property to make a more spacious home.